The architect on Team #3, JJCA, coordinated a partnership for our team with the Nashville Zoo! The zoo would like to build a Native Tennessee Exhibit which would feature local animals and breeding tanks to maintain the species population in the area. The location of this exhibit would be by the dinosaur trail. It will feature a small building with labs and space for breeding tanked with a fenced pond out front. 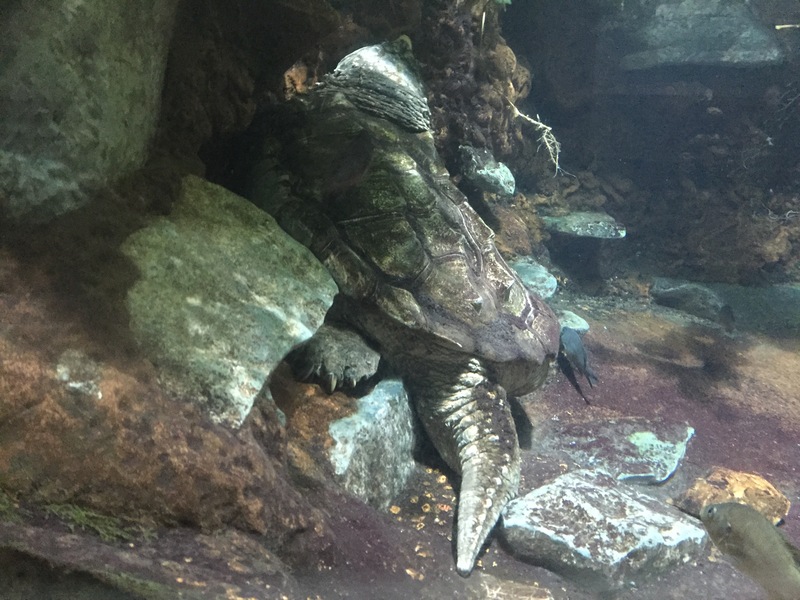 The pond would have two mating alligator snapping turtles in it! The team has been tasked to develop conceptual design plans for the building and site that the zoo can use during funding presentations. The students will use AutoCAD and Revit to develop the plans, which will be supplemented by design narratives. 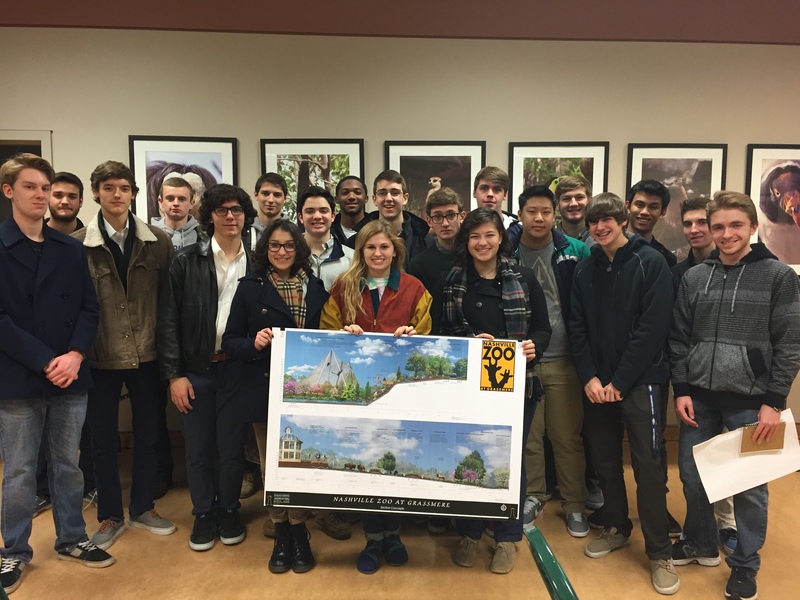 To better understand the zoo’s vision and context of the project, the Nashville Zoo invited Team #3 to visit. Looks like the team had a good visit to the zoo.